Candidates having a post-graduate degree in basic sciences with 3 years bachelor’s degree must have NET Qualification. 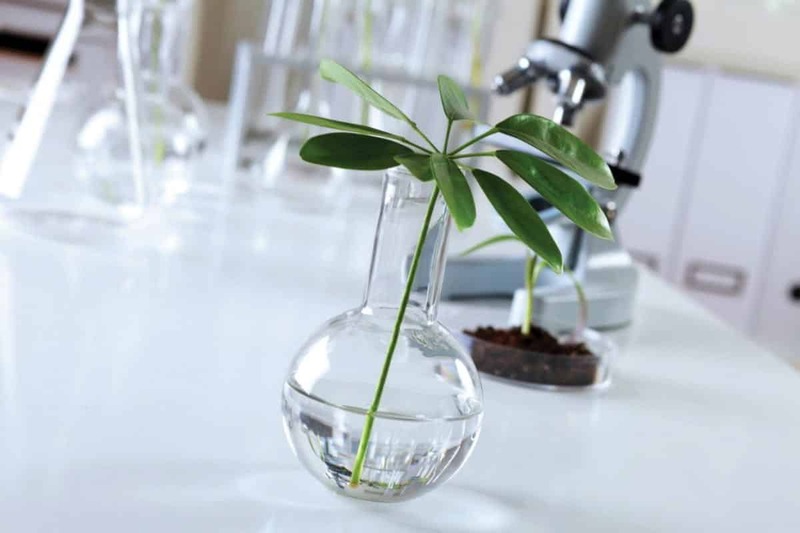 Desirable: Working experience on molecular tools in crop plants and Experience of working in breeding field crops. Pay Scale: Rs. 25000/- p.m +10% HRA during 1st and 2nd year and Rs. 28000/- p.m +10% HRA during 3 rd year. Master’s degree in Forestry/Soil Science/ Agroforestry/ Agronomy/Environmental Sciences/Relevant Agricultural Sciences (M.Sc. degree completed with thesis work in partial fulfillment of degree program) with 4/5 years of bachelor’s degree. Note: Candidates having a post-graduate degree in basic sciences (Environmental Sciences with 3 years Bachelor’s degree and two years Master’s degree should be NET qualified. Experience of working in forestry/Agroforestry plantation. The above position is purely temporary and will be filled in on Contractual and co-terminal basis. The selected candidate shall have no right/claim for regular appointment at this institute, as the engagement is co-terminus with the Project. Interested candidate s may attend Walk-in-Interview on the date s as indicated against each project along with original certificates and typed bio-data with one set of attested copies of each their qualification certificates with passport size photograph. No TD/TA will be paid for attending the interview. Application format: Name, Fathers Name, Date of Birth, Full Present and Permanent address with Telephone Numbers and email address, Category: GeneraL VSC/ST/O BC,Qualification details with percentage marks from matriculation/high school onwards (starting from the highest qualification first), Previous Experience, if any, Declaration regarding truthfulness in the application , signature with date and place.